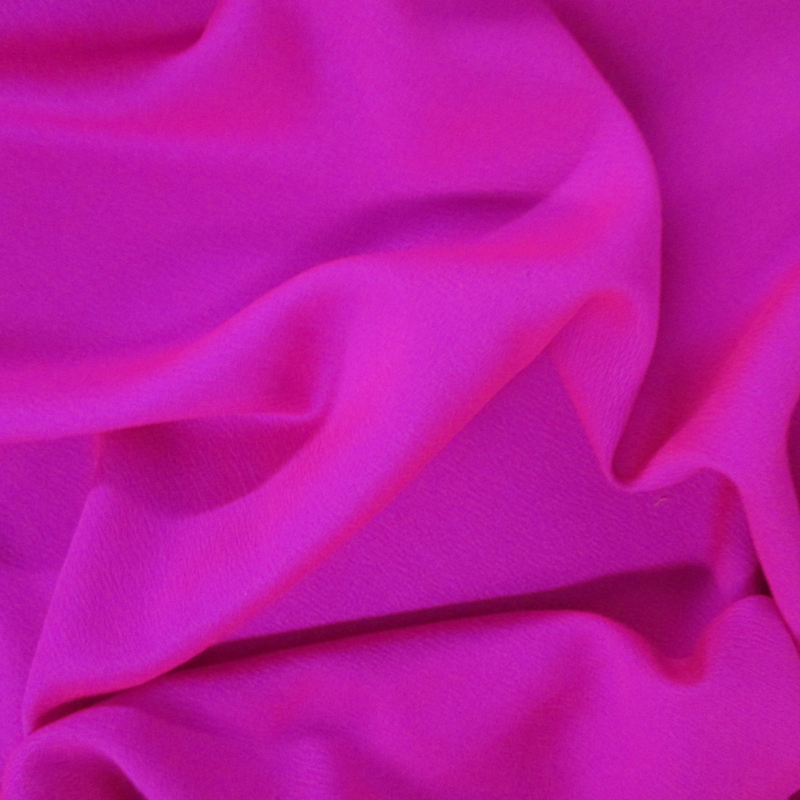 The photo does not do this fabric justice! It's a beautiful fuschia color! This textured fabric is said to be similar to Japanese crepe fabric. A perfect solid addition to your projects!